By joining PSBA you could benefit from significant savings, collaborate and share information quickly, securely and easily with other PSBA organisations. You could benefit from significant savings and through joining PSBA collaborate and share information quickly, securely and easily with other PSBA Organisations. 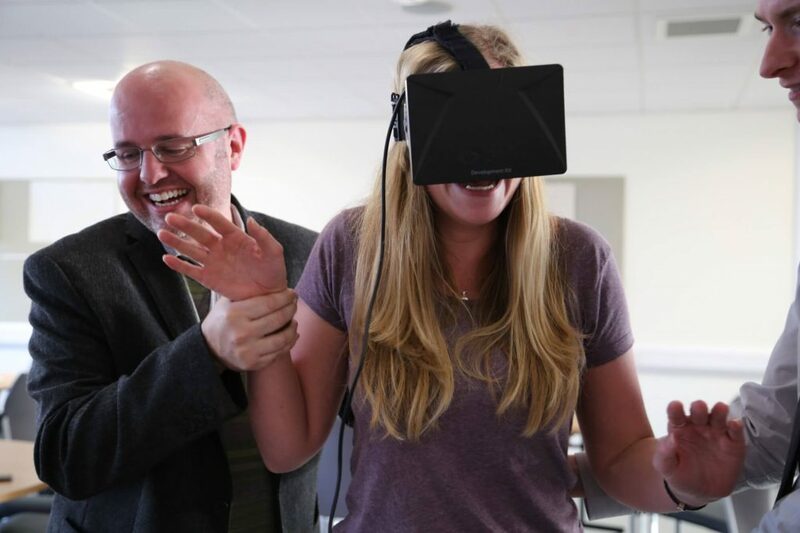 PSBA has a key role in enabling Wales to become one of the world’s most connected digital nations. Work is underway to transform the network, to drive cost savings, enable collaboration across public service organisations and support delivery of more efficient services to citizens. Please complete the simple form below to verify if your organisation meets the eligibility criteria to join PSBA. 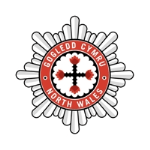 NWFRS struggled to deliver high speed, cost effective connectivity to its rural stations. 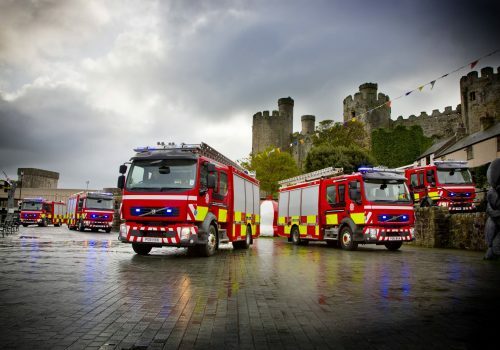 The firefighters complete vital training and up-skilling activities on a weekly basis which require network connectivity. Given drill nights take place during peak broadband hours, the connection was sluggish and intermittent. PSBA provided a mixture of network bearers to meet the needs of NWFRS. Download and upload speeds are now fast enough to make the “drill night slow down” a thing of the past. Stations are receiving faster and, more importantly, more reliable connectivity. Health and social services employees couldn’t co-locate effectively, as one, or other of the services could only access the internet via lower grade guest wireless access. As collaboration is key, the way they worked needed to change to enable secure, fast and convenient data access from any council building. PSBA roaming has enhanced cross boundary working between the health authority and the council. Each set of workers are now able to easily log onto their native network instantly from either office.